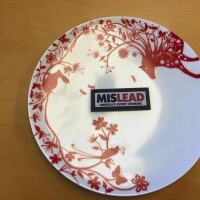 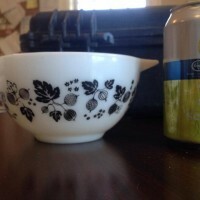 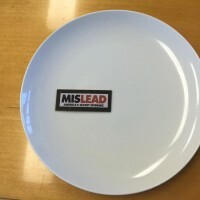 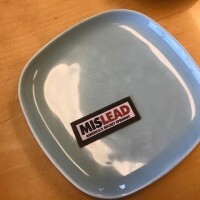 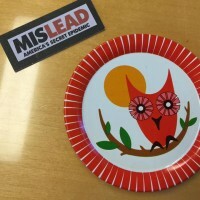 Ikea Blue Ceramic Plate: No lead! 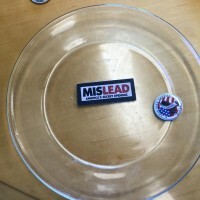 (non-detect for lead with an XRF) (No Cadmium, Arsenic, Mercury, or Chromium either!) 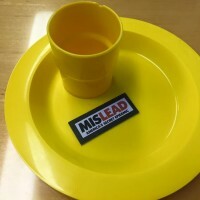 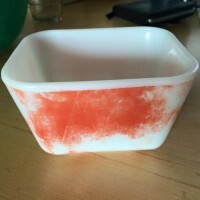 Tested with an XRF instrument #XRFTesting #LeadedDishes For more lead-safe dishware options, click here. 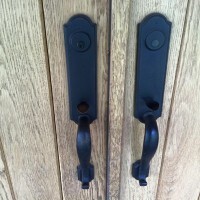 Door Handles / Door Knobs – Newish, c. 2015: 28,200 ppm Lead (on a home in Maine).